LENIN LIVES NEXT DOOR peels back layers of mystery, riddle, and enigma to offer readers a delightfully fresh look at the world’s largest country. “You can’t make this stuff up!” So says “Tsar-struck” American writer, Russian history junkie, and veteran expatriate, Jennifer Eremeeva, who has lived for the last twenty years in Russia with HRH, her Handsome Russian Husband. Based on Eremeeva’s two decades of living in the Russian capital, LENIN LIVES NEXT DOOR knits together vignettes of cross-cultural marriage and expatriate life with sharp observation, colorful historical background, and engaging humor. 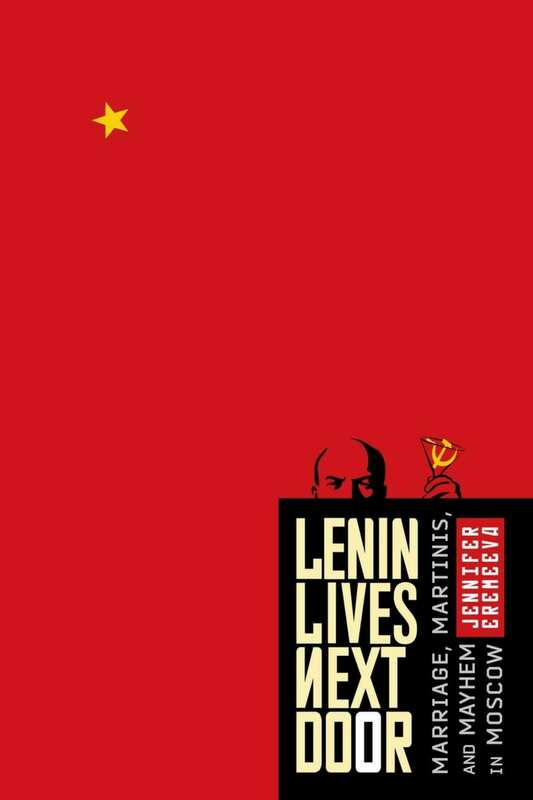 LENIN LIVES NEXT DOOR was shortlisted for a total of twelve independent and self-publishing awards and has garnered considerable critical praise. “If you want to know what it's like to live in Russia for two decades without actually doing it, this is where I'd start.